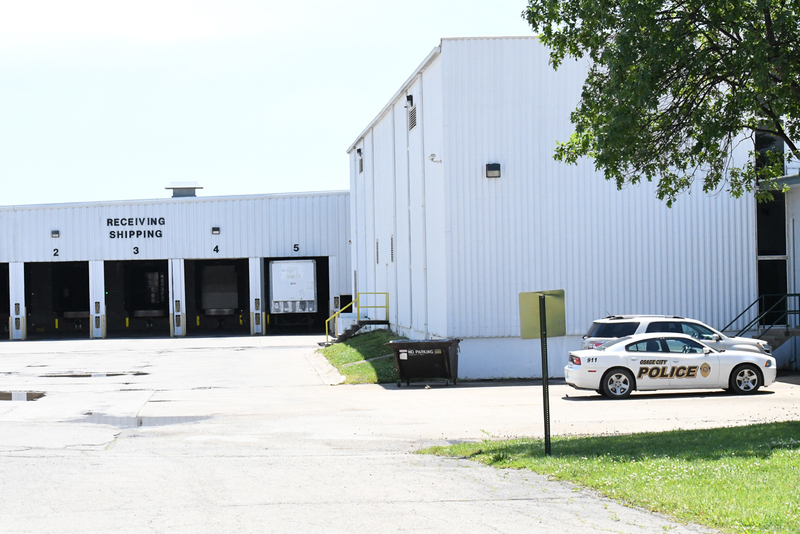 OSAGE CITY – A Topeka man died early this morning when he apparently was crushed between a forklift and other equipment at the Orbis Corp. plastics plant, 515 S. 5th St., in Osage City, according to a press release from the Osage City Police Department. Ruben Guadlaupe Chavira, a 53-year-old man from Topeka, apparently was fatally injured sometime before 3:15 a.m. today (May 31) when the forklift he was operating pinned him against other equipment, the press release said. There were no witnesses to the accident, Police Chief Fred Nech said, but it appears the accident was discovered fairly quickly by a co-employee. Chavira was deceased when he was found. The Coroner office responded to the scene for investigation and to make the official pronouncement of death. Orbis, OSHA, and the Coroner’s office will conduct further investigations. Chavira had been an employee at Orbis since 2014. He worked as a press operator and backup grinder, according to Orbis management through the police department.